Battery-wise the earbuds should last four hours on their own, but as with Apple's AirPods -- and some other wireless earbuds -- they come with a charging case for refueling. The case provides up to three more charges. It it seems to defy physics! It looks it is secured by the earbuds only. I’m not knocking though. If it stays secure that way, great. This ambient noise feature is weird though. It’s basically what every earbud does, so, what is the improvement here? I rather buy 2 AirPods! Much larger, much uglier, and much more expensive. Good work! 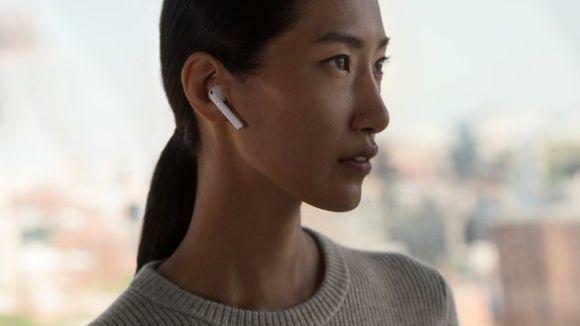 bigger, looks more uncomfortable, costs more, and since not native Apple I doubt it works as well as airpods do...not seeing any advantage unless you are just anti-Apple in which case you wouldn't have an iPhone to begin with. Always the Apple killers. Oh, and AAPL is now at pre-correction highs. Go figure. So I guess no one (including Apple) can make a decent looking pair of wireless earbuds. 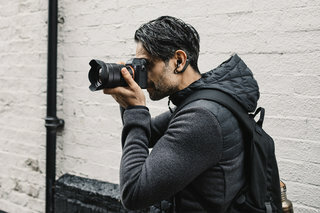 Have you looked at pictures of the earbud? This is not like your regular earbuds, for one they leave a big open hole for surrounding sounds and noises to get in your ear. They also control the level of music vs ambient noise automatically. There's always people that don't look great with stuff in their ears. LOL. Anyway IMHO they look more like jewelry when in use. Much bigger, they last less, not as integrated with iPhones, and cost more. I think the AirPods will do just fine. Haha...made me smile. Sony seems to have lost its way. Every earbud let’s ambient noise in to varying degrees. 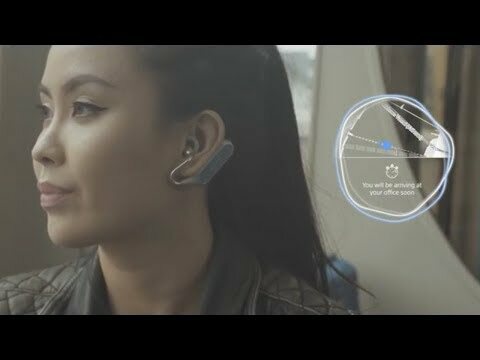 The earbuds that usually comes with DAPs, Walkmans, Discmans, and Apple devices all let ambient sound in. For some of them, I could barely tell that it was blocking any ambient noise at all. Hence the question, what’s better about Sony’s feature here? It is being advertised to let all ambient sound it, as if you weren’t wearing headphones at all? Wow. Was Sony's design inspiration the $20 As-Seen-On-TV MSX 30X available at the local pharmacy? Kinda looks like someone put their hearing aid on upside down. Apple's solution is much more elegant and available at a lower price point. I suppose these might be attractive to someone on the Android platform. ...good for people with aids, not so good for Sony. 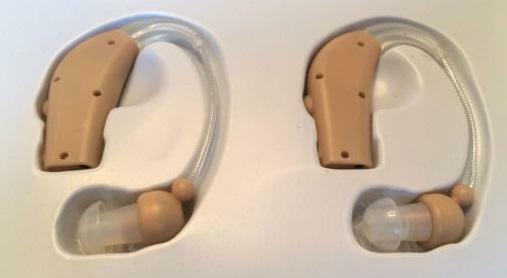 I wonder if they actually work as a hearing aid? That video above seems to almost imply people will assume you are wearing hearing aids. Wearing them in social occasions FFS! 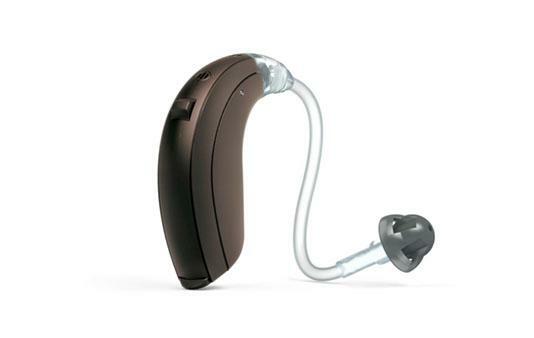 I agree with everyone who thinks these resemble 1960s era hearing aids. But what they heck, maybe they deliver 500 hours of use between charges if they contain gigantic batteries in those saddlebags for your ears. Remember when Steve Jobs and Apple regarded Sony as a company with inspirational designs? Times have changed. 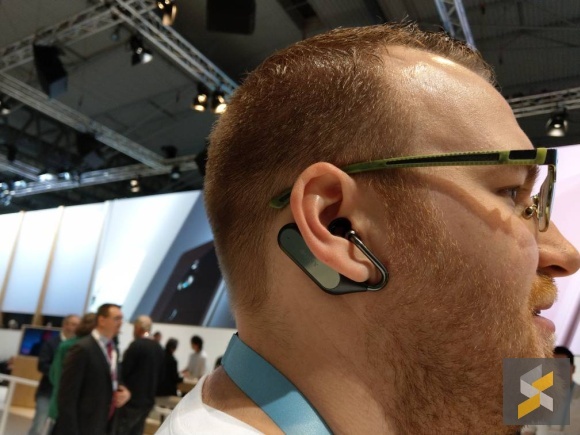 The Sony Ear Duos are advertised to have 4 hours per charge with a charging case that can charge it 3 times. It’s right there in the article. ...and no I don't think they'll impact the AirPod market much if at all. CHA-CHING! AAPL continues to be the closest thing to having a money press as there is.